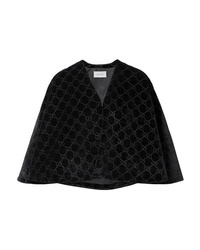 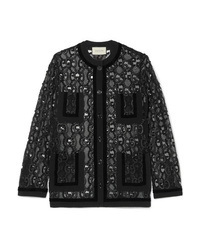 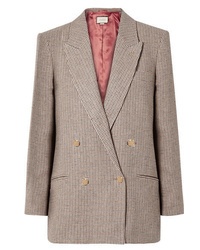 Gucci Houndstooth Linen Jacket With Back Patch £2,153 Free UK Shipping! 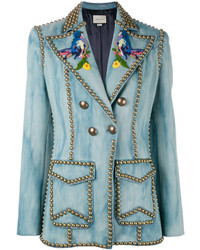 Gucci Embroidered Studded Denim Blazer £3,428 Free UK Shipping! 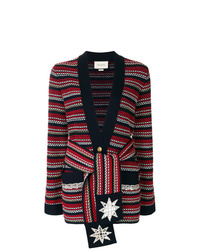 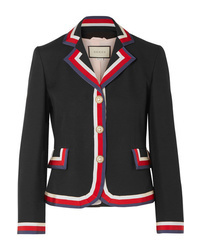 Gucci Stripe Boucl Jacket £2,411 Free UK Shipping! 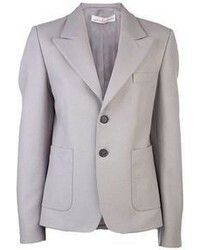 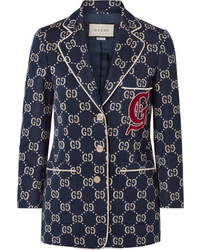 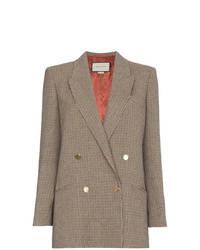 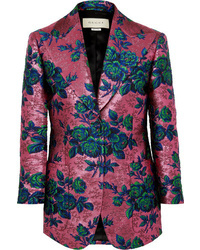 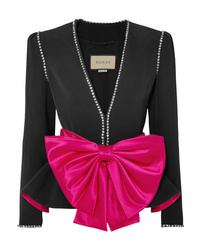 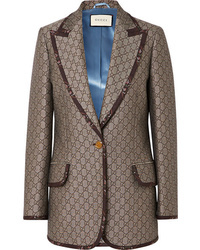 Gucci Two Button Blazer £1,464 Free UK Shipping!